Hooray! We are beyond excited to share that a family has begun submitting their paperwork to bring this INCREDIBLE kid home forever! 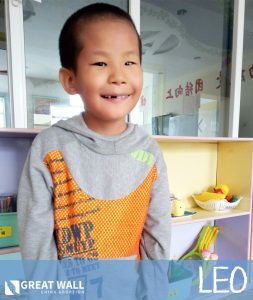 GWCA’s matching specialists worked with countless advocates over the past several months to spread the word about this kiddo that we lovingly nicknamed “Jonathan.” As an older boy with a medical need, Jonathan had been waiting for years. His 14th birthday was getting closer with each passing day, and with it the possibility of aging out of the China adoption system. Now, with a mother, father, and siblings working towards welcoming him into their family, Jonathan’s life has been changed forever. It is so amazing to see what can come about when a community comes together to support something they believe in. 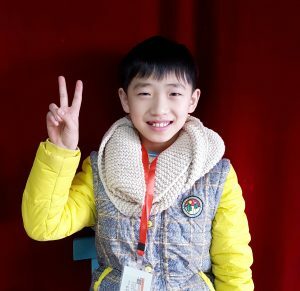 Congratulations to Jonathan and his new Forever Family from all of us at Great Wall China Adoption and Children of All Nations! We can’t wait to continue following your journey home!